Trends are everywhere and nowhere. No one is dictating trends any more. What’s the trend, you decide yourself! Still, there’re always recognizable trends. Trends do’t arise out of nowhere. They’re always related to the world in which we live. 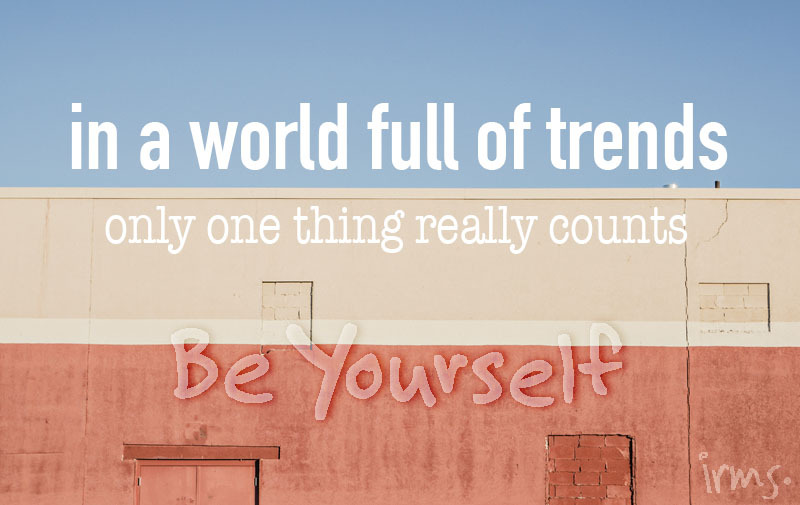 I like to keep my Trend Report simple, no major world trends. But just what I see and like to share with you. I have a lot of experience in the fashion and Retail. How to determine the themes, colours and must-haves for every season is a piece of cake for me. Looking at images and categorize them, is simply a lot of fun for me! So that’s what I’ll do for my blog. Regular, I’ll show trends from stores, but also what I see on the internet, on Pinterest or at a museum visit. Actually everything I’m experiencing and like. Perhaps you also noticed this trend or maybe you see it for the first time. Please let me know. I’m just going to start and then I’ll see where my Trend Report will take me (and you).